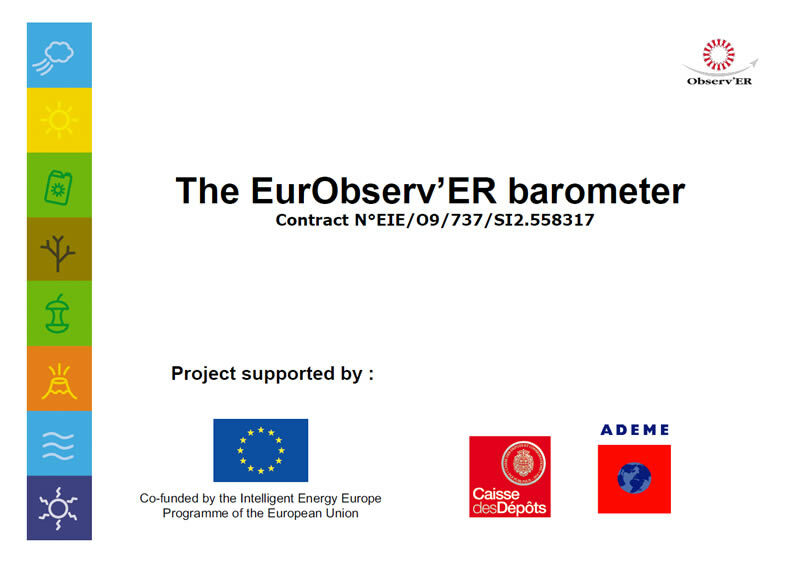 The EurObserv’ER online database gives the possibility to consult and export the main renewable energy indicators elaborated by the EurObserv’ER project. 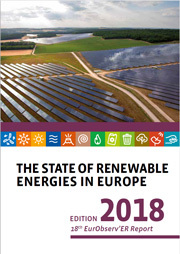 The database is organised in seven statistical themes, one for each chapter of the EurObserv’ER annual publication, The state of renewable energies in Europe. The EurObserv’ER online database contains the full range of data publicly available, presented through graphs and tables with selection possibilities and export formats. 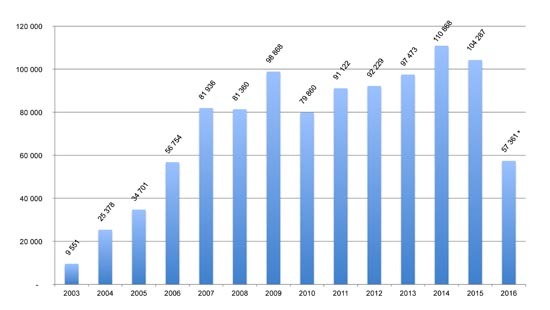 Data and information stored in the database are updated after each bi-monthly thematic barometer and each annual publication of The State of Renewable Energies in Europe. 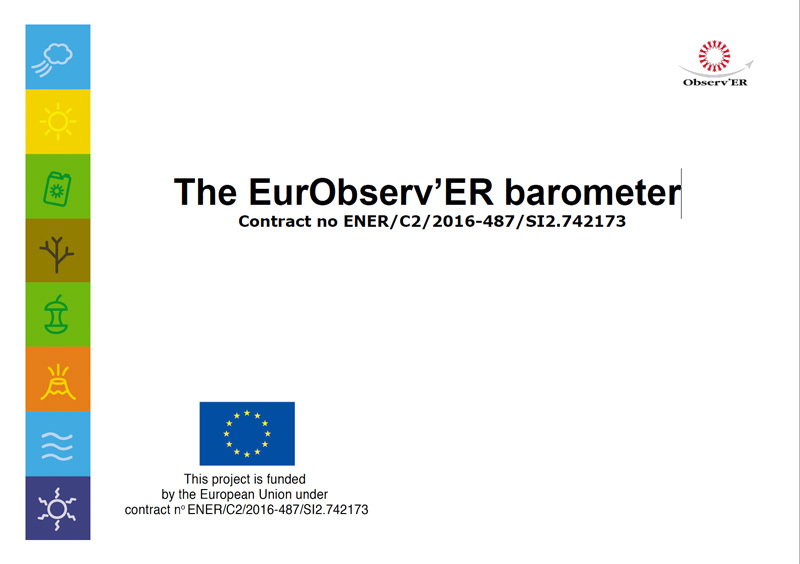 Additional information about the use of the EurObserv’ER online Database is available on the Information page.